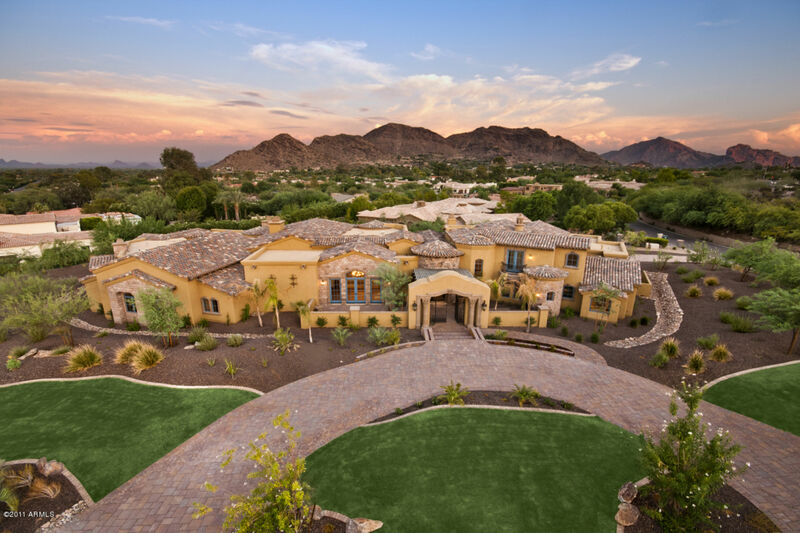 Paradise Valley is located in the heart of Scottsdale-Phoenix metropolitan area filled with large luxury estates and top notch golf courses. 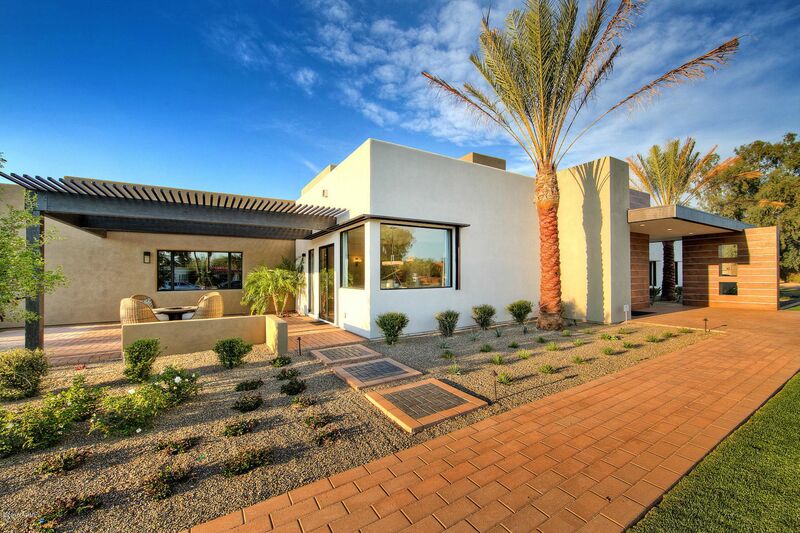 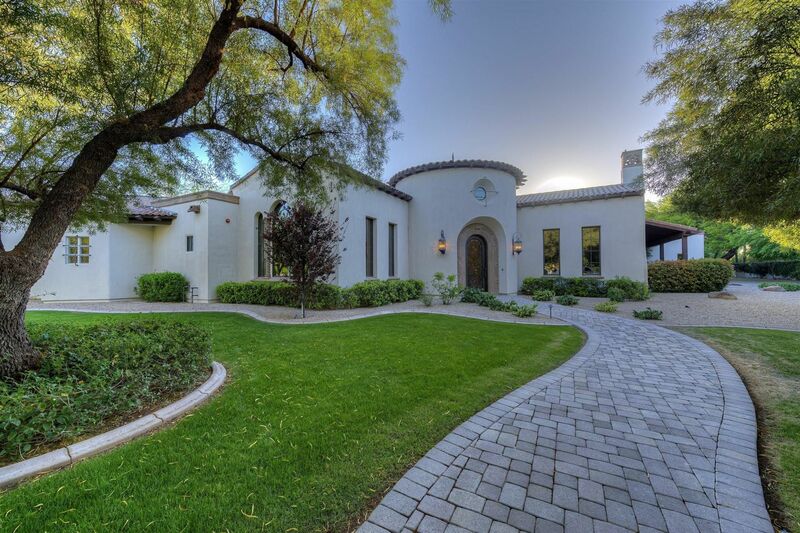 Paradise Valley is constantly on the move with new residential homes being renovated on large lots continually keeping Paradise Valley an attractive location. 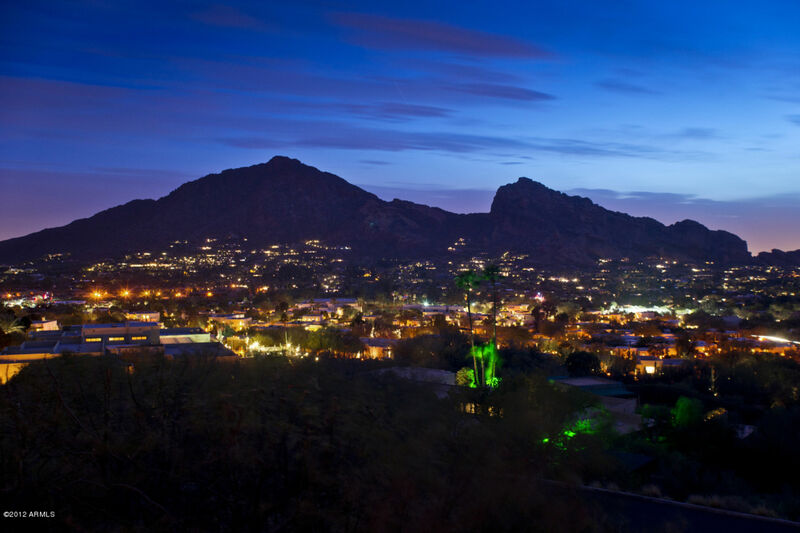 Paradise Valley has an abundance of high end boutique shopping, upscale dining, art galleries, and more. 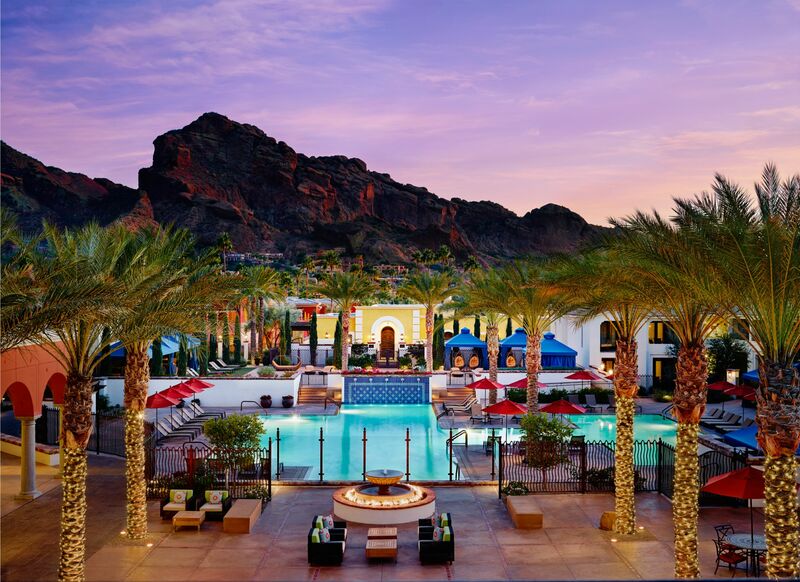 Relax - Paradise Valley has many high end spas and resorts. 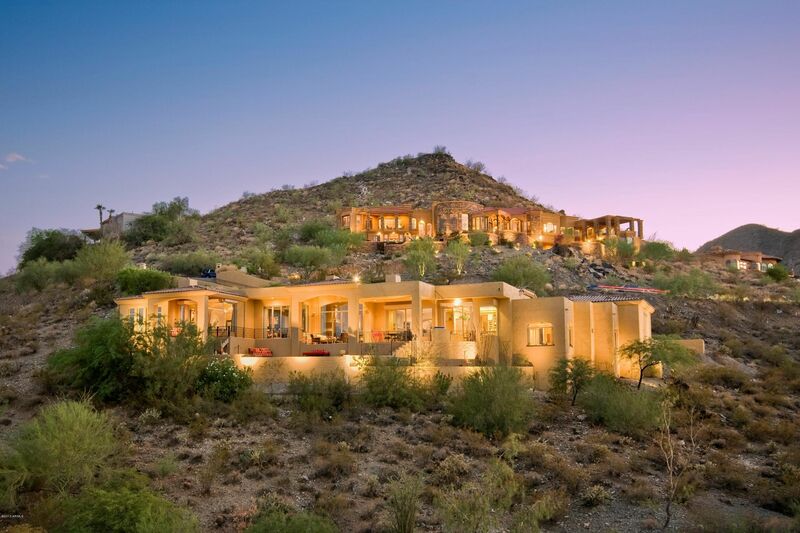 The Sanctuary Spa and Franciscan Renewal Center are just a few places that offer a tranquil environment. 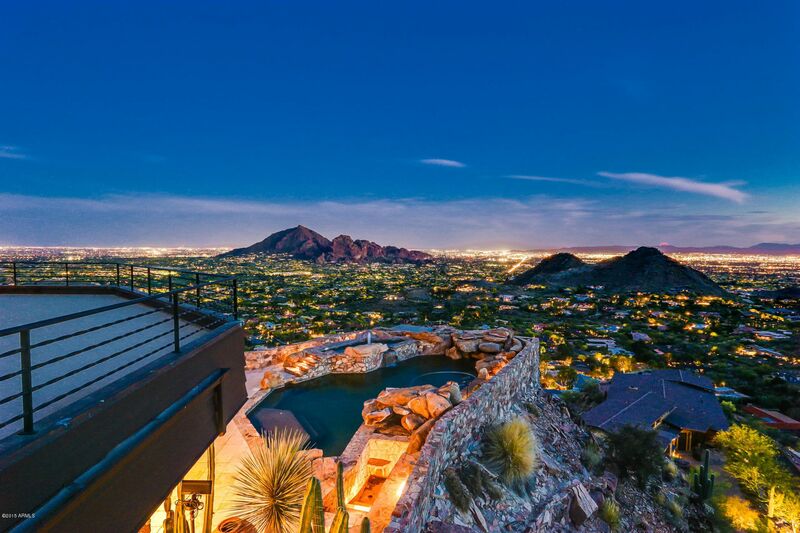 Hiking - Hike Mummy Mountain to view the infamous breathtaking Arizona sunsets and oversee the multi-million dollar homes Paradise Valley has to offer. 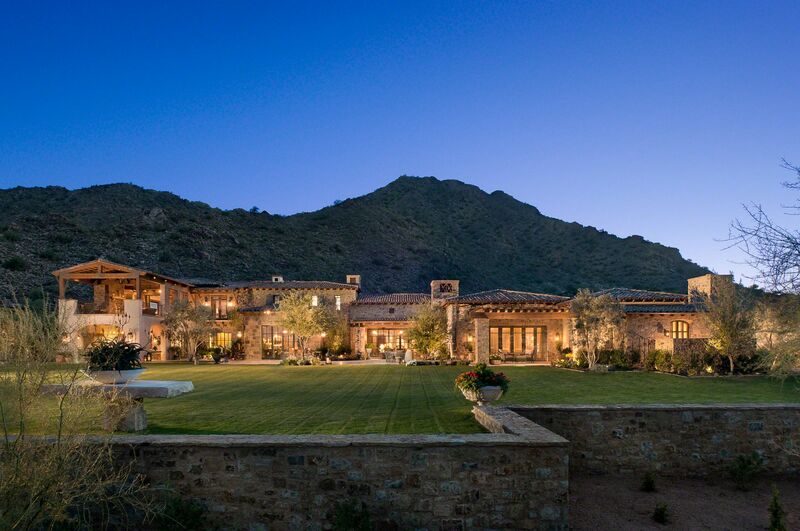 Shopping, Galleries, Events - Paradise Valley has a wide range of upscale shopping and galleries that people from all over the US come to experience. 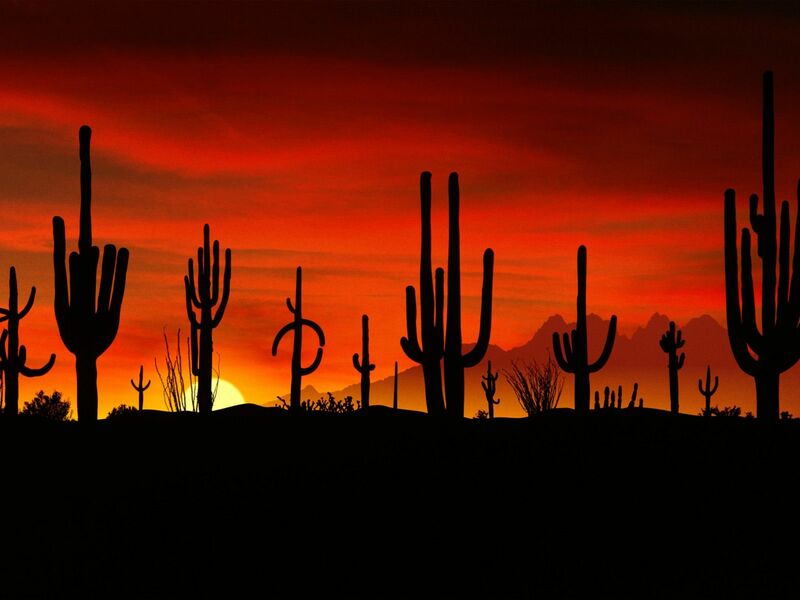 Fun Fact - Mummy Mountain got its name because it resembles an Egyptian mummy lying down.